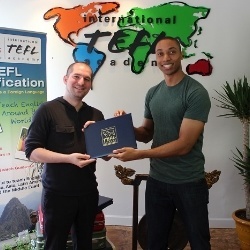 Learn more about internationally accredited TEFL certification courses in New York City to teach English in Asia, Latin America, Europe, and the Middle East. $ 2,795 ($ 545 Deposit, $ 2250 Balance). Housing is not included. 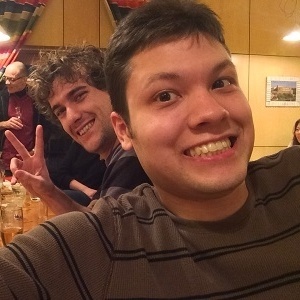 Check TEFL Course Dates & Tuition for current tuition discount offers. More information on TEFL Course Dates. We recommend enrolling at least 90 days prior to your course start date. This is a very popular course and often fills in advance. Students should expect to be in class from 9:15 am - 6:30 pm (with breaks, of course), Monday-Friday. Weekends are primarily free for sight-seeing and relaxation, but some homework is required. 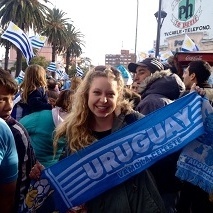 To learn more: 10 Things You Need to Know to Prepare for Your TEFL Class in New York City. 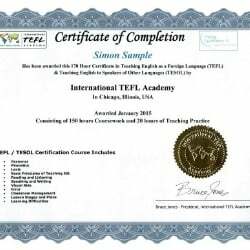 International TEFL Academy to proud to offer this intensive four-week TEFL/TESOL certification course for teaching English as a Foreign Language (TEFL) on 43rd street in New York, located in the heart of Midtown Manhattan. All students and graduates receive hands-on job placement assistance and lifetime, worldwide job search guidance from ITA's expert team of advisors. Classes are capped at 12 students; Internet access is available at the school facilities. 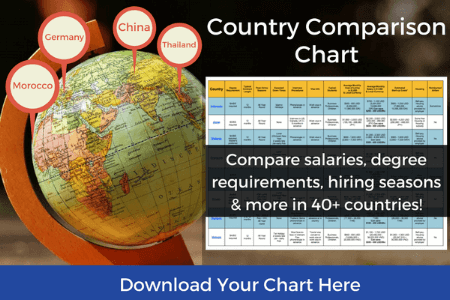 Read our Country Profiles to learn about the worldwide job markets for teaching English abroad, including salaries, interview procedures, visas & more. There are also local opportunities to teach English in NYC. Please review about or Registration Procedure and the Terms & Conditions prior to enrolling. NOTE: All students must also complete a brief application & interview prior to paying the deposit & enrolling. To learn more, please call 773-634-9900 or fill out a contact form. 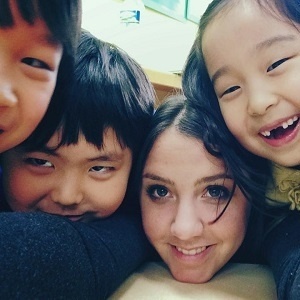 Offered in one of the top language learning centers in New York City, this internationally recognized TEFL TESOL certification provides 130 hours of training, including live practice teaching, and provides one of the most prestigious and recognized certifications for teaching English as a foreign language. All students will be required to engage in at least six hours of live practice teaching with actual ESL students from the local community, providing the hands-on experience that is required to become a professional level English instructor. All practice teaching is closely monitored and observed by instructors, who provide extensive feedback and attention student not only during practice teaching sessions but throughout the course. 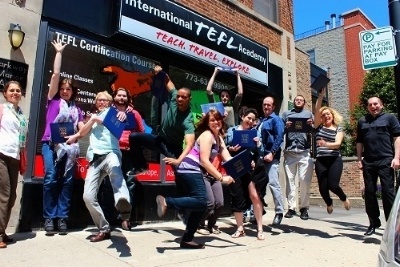 While most International TEFL Academy graduates earn their TEFL certification for the purpose of teaching English abroad, professional level opportunities for teaching English are available in the New York City metropolitan areas to those who earn an accredited TEFL TESOL certification, including the SIT TEFL TESOL certification offered in New York. As the largest city in the U.S. and home to one of the largest immigrant populations of any city in the world, including more than 2 million non-native English speakers, the New York metropolitan area boasts huge demand for English language instruction. All students and graduates receive lifetime Job Search Guidance worldwide.  These services and resources include personal assistance from expert advisors; contact information for tens of thousands of schools worldwide; referrals to top recruiters around the globe; hundreds of pages of information and links for getting jobs virtually everywhere; and much more. NOTE: This is a rigorous full-time university-level class. To learn more about what the course entails and how it works, please read: 10 Things You Need to Know to Prepare for Your TEFL Class in New York City. 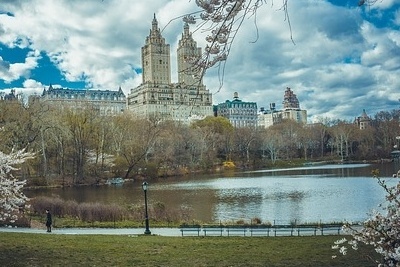 Homestays are a wonderful way for you to fully experience American Culture and life as a true New Yorker. 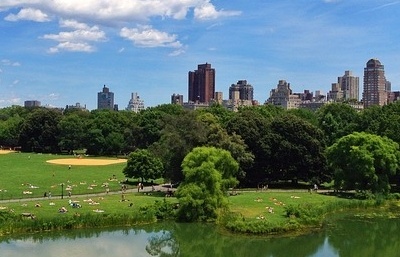 Rennert has hosts in Manhattan, Brooklyn and Queens. 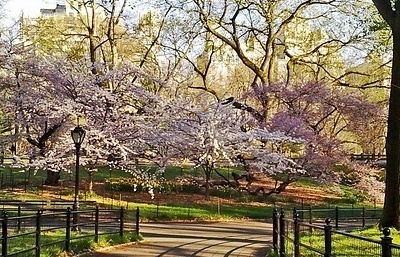 There is a difference in pricing between our Manhattan and our Brooklyn/Queens homestays. Additionally, the prices will fluctuate based on your preference of meals. I’ve inserted a table below so you can see the difference in prices. All prices are per week. Talk to Your TEFL Advisors about the different NYC Course Housing options, as there are a variety of Residence Hall options. NOTE: All students must also complete a brief application & interview prior to paying the deposit & enrolling in this NYC TEFL Class. Onsite vs Online: Which Course is Right for You? 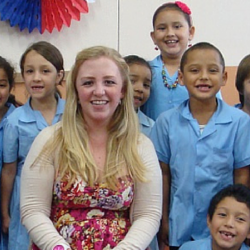 Read more stories from ITA alumni teaching English in 80 countries worldwide.